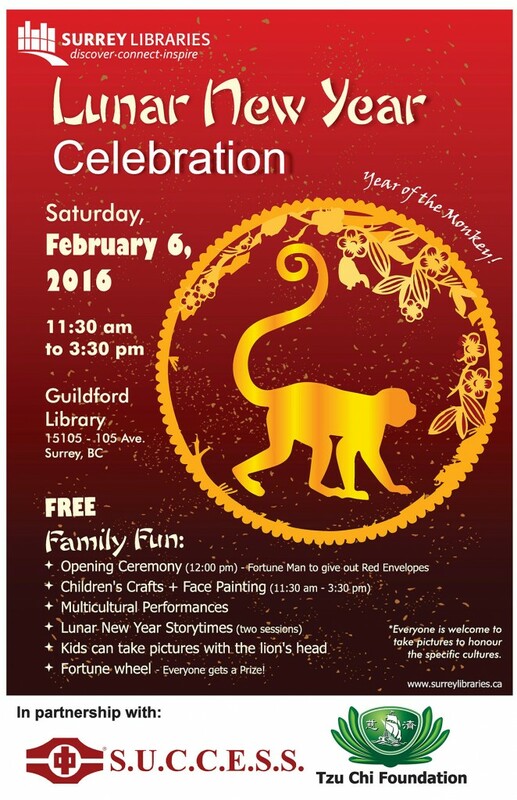 You are cordially invited to join us at the Lunar New Year Festival to celebrate the Year of the Monkey at Surrey Central City Mall. 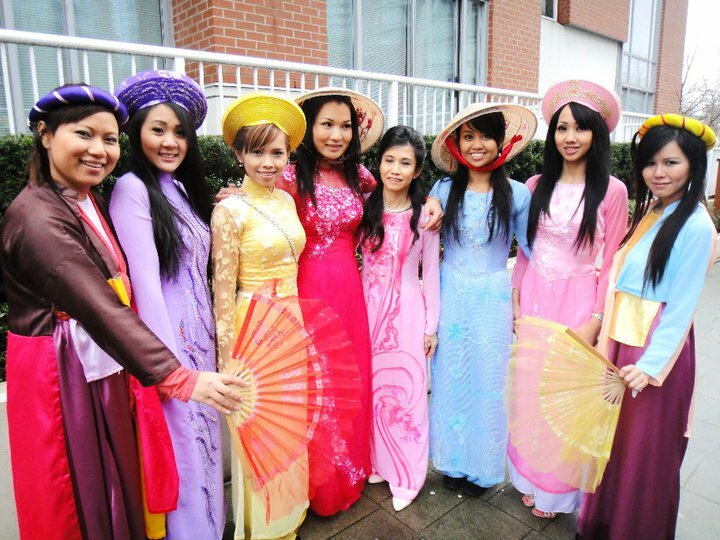 Do Ban Quản Lý Surrey Central City Mall tổ chức. 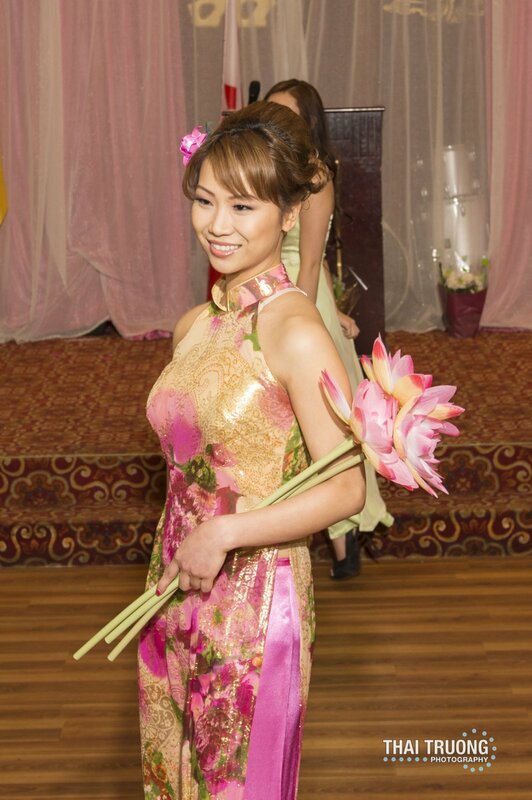 There will be showcases of cultural performances from other ethnic communities which observe the same Lunar New Year. Chương trình gồm những tiết mục văn nghệ đa văn hóa của nhiều sắc dân có cùng chung Tết Nguyên Đán. 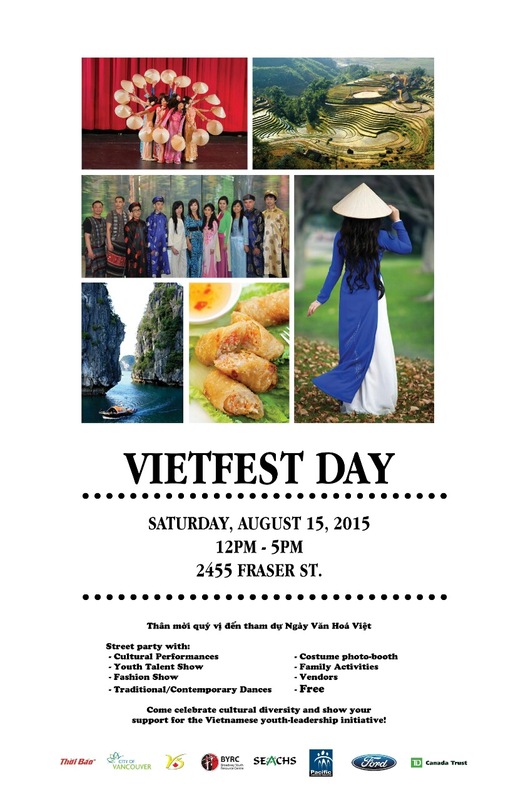 To celebrate 40-year anniversary of the Vietnamese settlement in Vancouver, the youth generation of the Vietnamese community from the Broadway Youth Resource Centre, UBC, SFU, BCIT, V3 and SEACHS honorably introduce you to our exclusive community event – VIETFEST2015. Thank you to our sponsors City of Vancouver, Ford, TD Canada Trust, Thoi Bao, Pacific Community Resource, BYRC, and SEACHS for your kind donation. 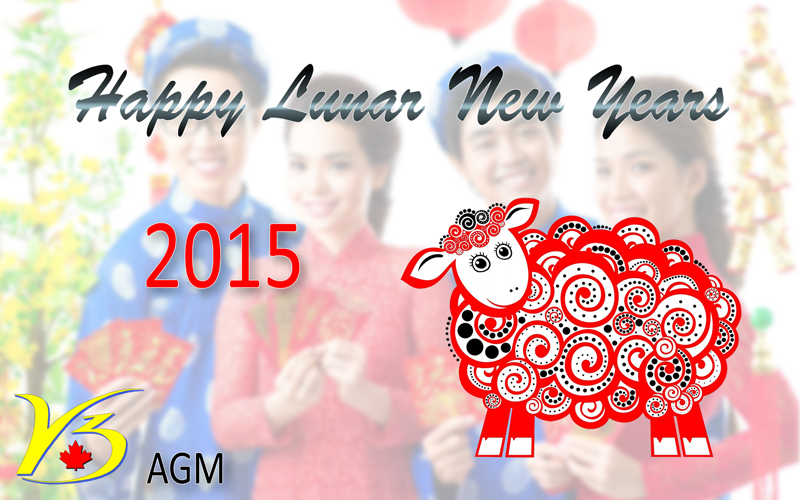 With the Lunar New Years celebration coming up, we wanted to give back to the community as well as our V3 members for all they have done and invite others to come join and learn more about us as well. In the end, we want to also wish everyone a happy new year and the best of luck. Please come and celebrate with us on Friday, February 20th, 2015 from 4:00pm-8:00pm at Broadway Youth Resources Centre (2455 Fraser Street Vancouver) right on Broadway & Fraser Street. Dinner will be served at 5pm and we will have door prizes as well as red envelopes for giving to lucky participants. We will also be having our annual general meeting at 6pm. We are looking for passionate invididuals who want to give back to their community or volunteer their expertise within v3. We are hoping to find people who are interested in joining our executive team as well as general members for the upcoming year. In addition to that, we will also be using this time to hear what you would like us to do. We’re looking for input on what types of shows you’d like to see us participate in or what kinds of shows you would like us to do for you. 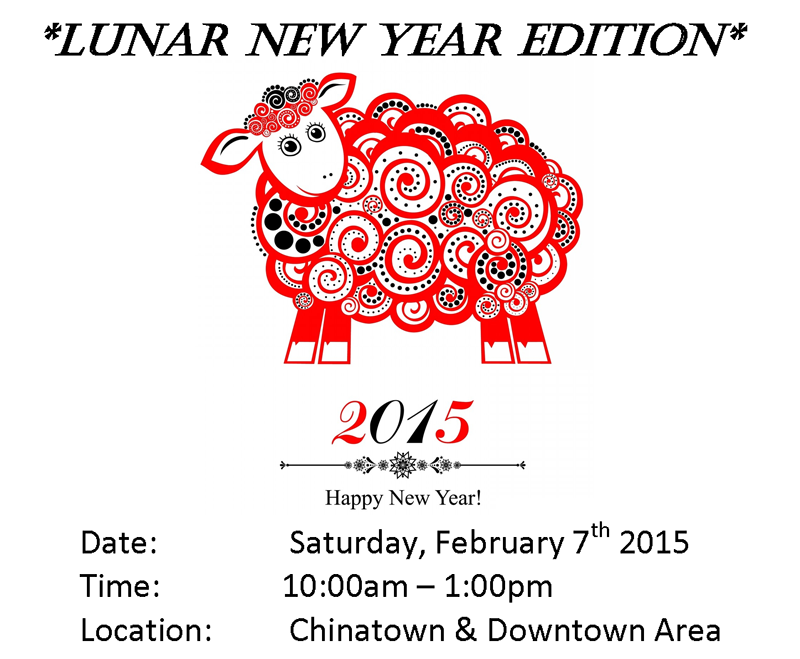 This year we will be performing at the Surrey Central City Lunar New Year festival. We will be performing some traditional and contemporary dances. Please come out and show your support as well as enjoying yourself for the day. 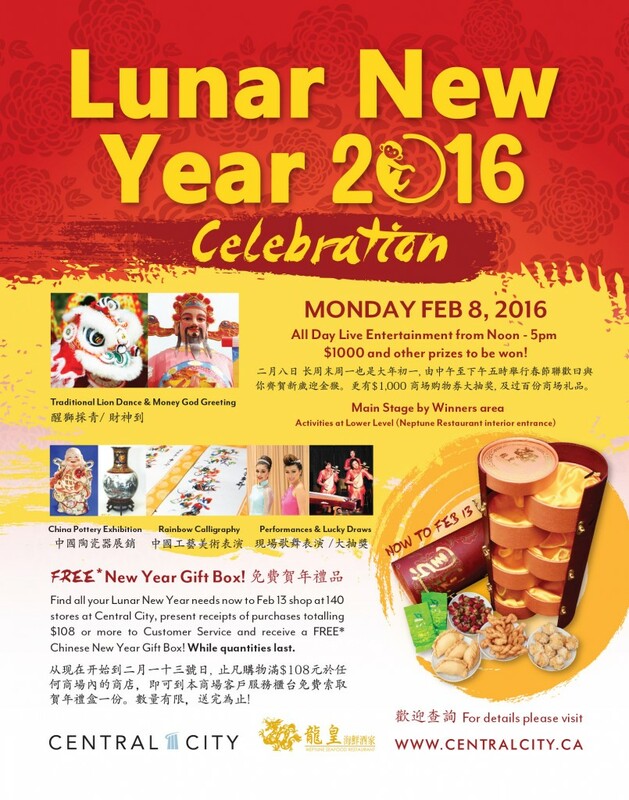 We will also be at Parker Place in Richmond for the Lunar New year festival as well. We won’t be there as long this time but come out anyway to show your support to the community and to have a good time. We look forward to seeing any of you at these various events. If you can only make it to one, we would recommend coming to the v3 celebration on Friday the 20th because it will be the perfect opportunity to meet almost all of v3, to see what we do and to have a more personal meeting. Events can be hectic and busy but we would love to meet you, have a good time and to answer any and all questions you may have. Stay connected with the latest feeds on your mobile phone by clicking on LIKE on our Facebook fan page. V3 and the Vietnamese Youth Development Program (VYDP) are participating in another Downtown Eastside Homelessness Project. 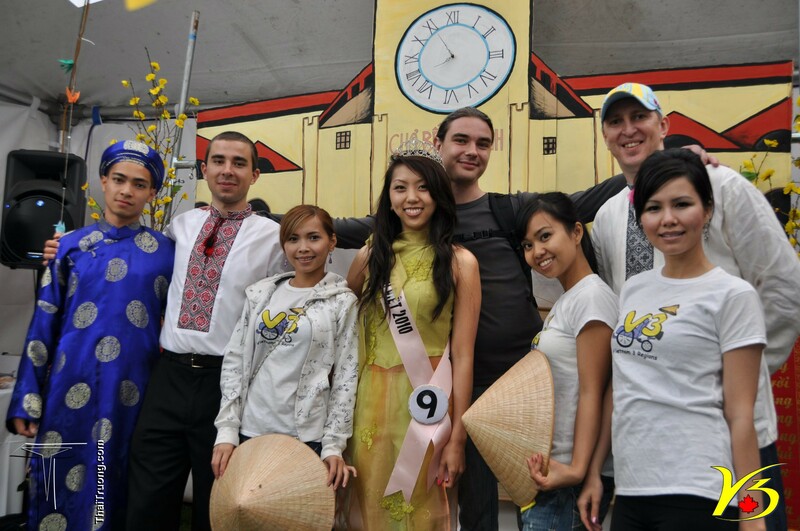 The goals of the project are to bring awareness to the homeless issue in Vancouver and provide positive engagement & volunteer opportunity for Vietnamese youth. This coming Tet (Lunar New Year), we will be making 100+ Tet gift bags to give out to low-income seniors & individuals living in the downtown eastside and Chinatown area. In the spring, V3 & VYDP are planning a BBQ fundraiser to fundraise for the continuum of this project! We hope that a small gesture from our young people will bring a smile to those who are most vulnerable in our community and in return they will bring a smile back to our young people.